Amazing Perfection.As if Both have come in front of us to bless.I pray to Almighty to shower more blessings on Mr.Sudhan. Absolute Beauty from Sudhan! 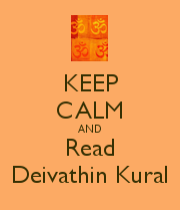 I feel like going and embracing the ‘ Kuzhandai Dheyvam’! 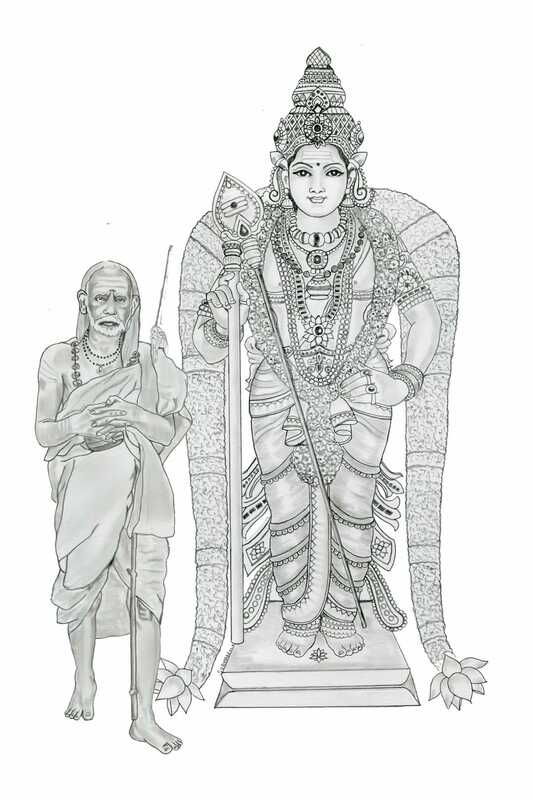 Beautiful sketch of Periyava and Murugan by Sudhan. The sharpness and clarity is amazing ! Very realistic…. 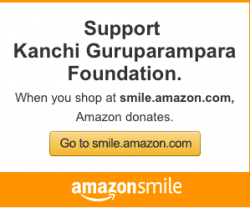 Jaya Jaya Sankara, Hara Hara Sankara…. I was out of words on what to write. So I left it to the readers! Beautiful. Very gifted artist. Nalla lakshnam.